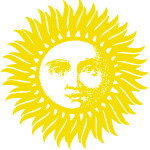 Astrology Q&A: why the Sun sign? I write a monthly horoscope column (see today’s Astrology Q&A which will be published at 5pm today) for this local newspaper... you can read it on their website. Here’s a teaser, the opening bit, enjoy! Humans are complex and cannot be reduced to twelve separate categories. 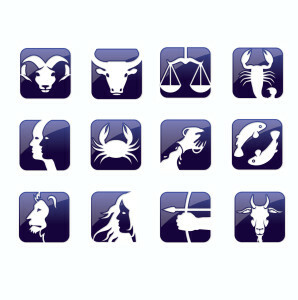 For best results, read this column holistically, as if every sign pertained to some aspect of yourself (as it does). Note: this horoscope is specific to the West Coast. As the sap rises in the spring, so do our spirits, and the chart this month reflects the old standbys of spring: love, gardening and uplifting joy. How can we be sad, when the birds sing so sweetly and the garden is lush with leafy greens and fresh flowers? Our troubles have been stashed in the backroom for now, our hands itch to be plunged into the soft black earth and our hearts swell with love, beauty, truth and harmony. Our minds are sharp and swift after a long season of doldrums, and spirits rise to greet the Great Spirit that sustains and uplifts us, we experience deep awakenings. 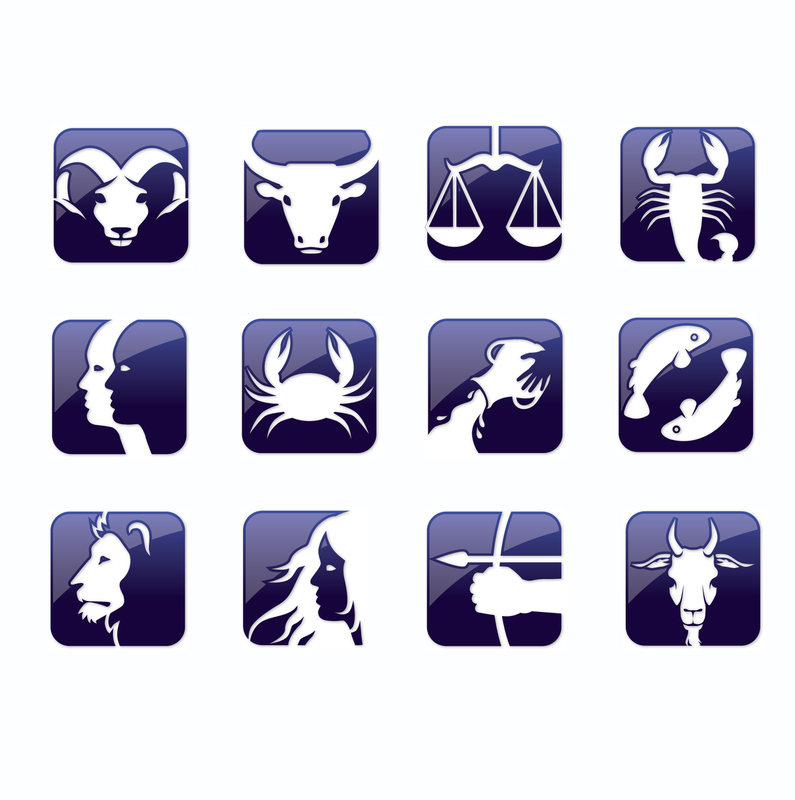 Here’s my October horoscope column at the Island Word over on their spiffy brand new website.